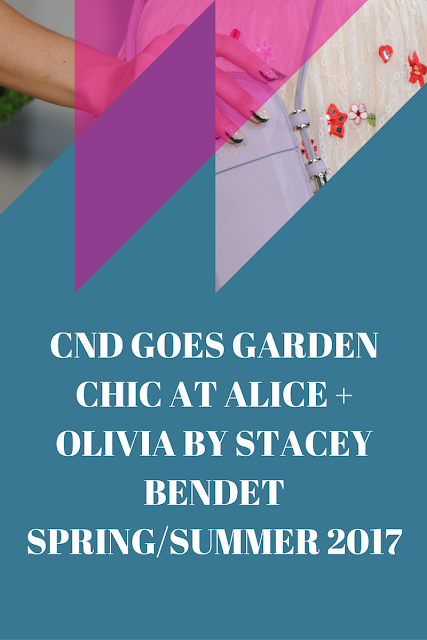 New York, NY (September 13, 2016) – CND, the pioneers of nail artistry at Fashion Week, created three graphic nail designs for the Alice + Olivia by Stacey Bendet Spring/Summer 2017 presentation today at Skylight Clarkson Sq. Inspired by 18th century tarot cards and mystic gardens, the clothing and nails embodied the power of positivity and the beauty of nature. This divine collaboration resulted in a sophisticated array of contrasting patterns and lush hues. The CND Design Lab Team, comprised of some of the industry’s most talented nail artists, used CND™ VINYLUX™ Weekly Polish shades from the upcoming Summer 2017 collection to hand-paint the refined garden-inspired designs. 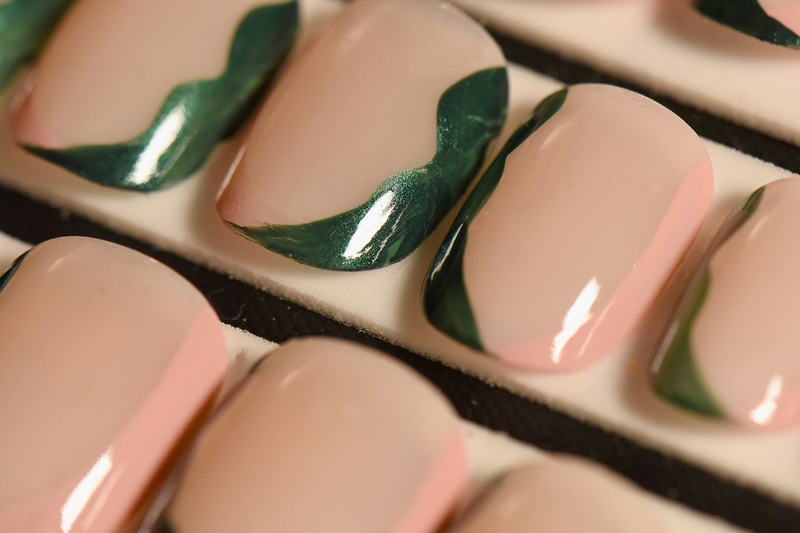 One group of models wore a fresh take on the French manicure, with a crescent swoop of dusty rose down one side of the nail and a single palm leaf down the other. 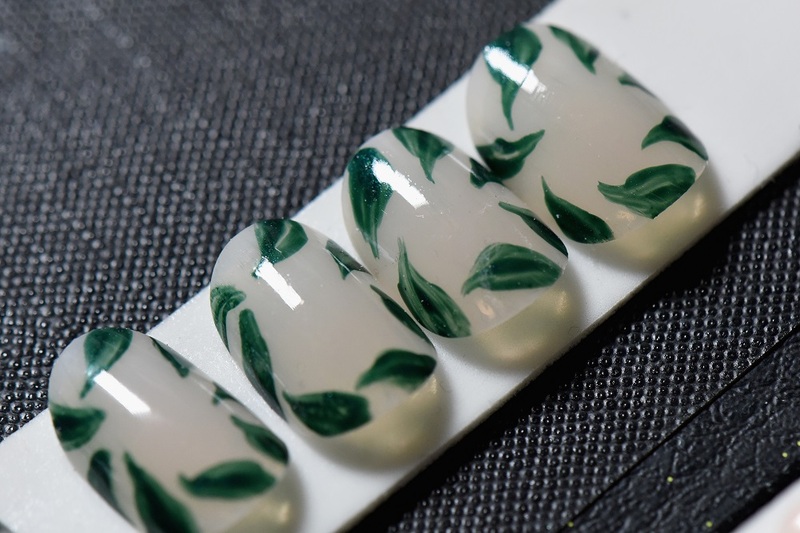 Another group donned a neutral nail with intricate leafing around the perimeter. 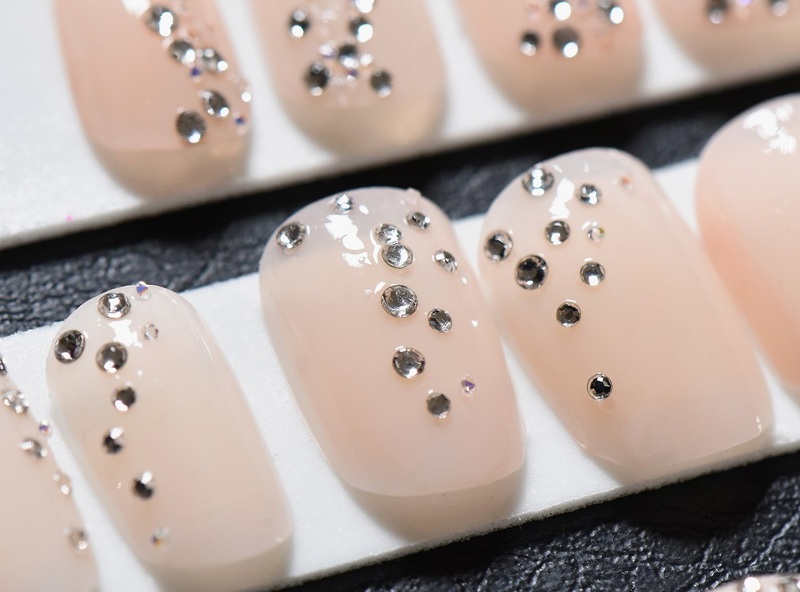 Finally, CND showcased a slightly tinted base layer, embellished with cascading clear crystals on three select models for an ethereal touch of shine. 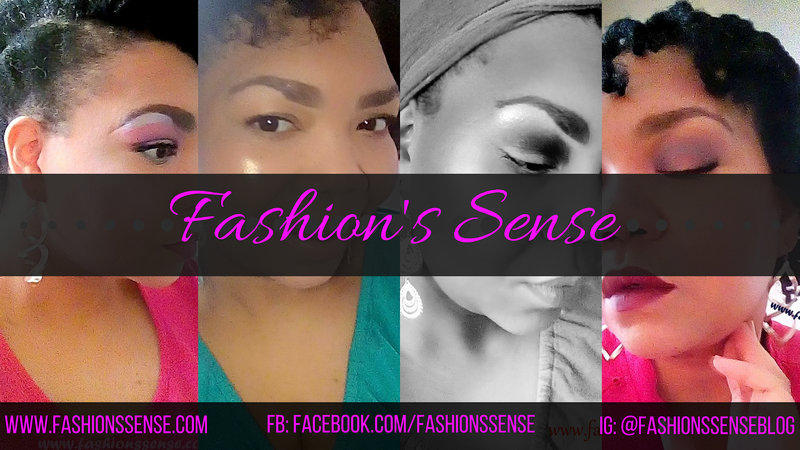 For a behind-the-scenes look at CND’s Fashion Week Spring/Summer 2017 designer collaborations and nail designs, check out the CND Fashion Week Digital Headquarters at https://cnd.com/fwdigitalhq/. Follow CND on Instagram & Twitter @cndworld. 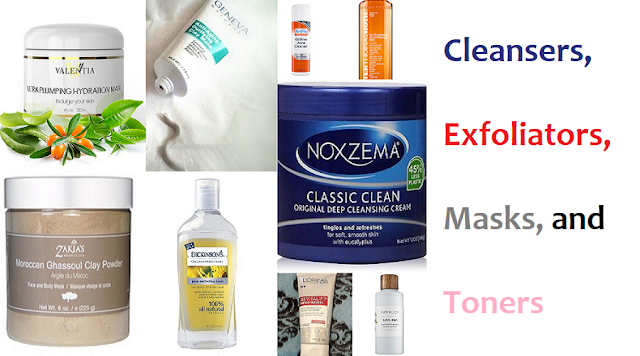 Like CND on Facebook at www.facebook.com/CNDworldfan. Founded in 1979 and based in San Diego, CA, CND (Creative Nail Design, Inc.) is the global leader in professional nail products and services – including CND™ SHELLAC™ Brand 14+ Day Nail Color. Deeply committed to advancing the nail care industry, CND devotes significant time and resources to product research and development, education and customer support. Only CND delivers high performance nail color on the cutting edge of fashion and technology.